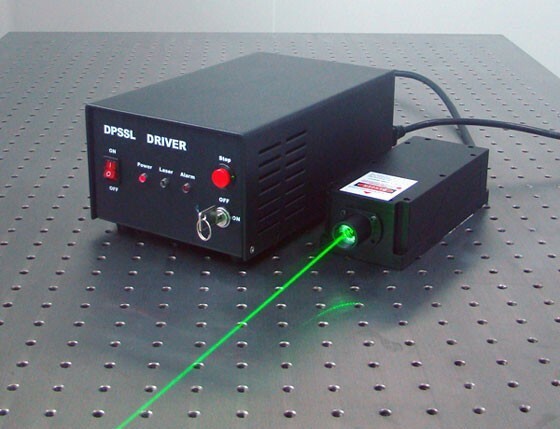 FCD series fiber coupled laser is specially designed for Raman spectroscopy, wavelength available from 375nm to 980 nm. The spectral linewidth is optional from 0.1 nm, 0.06 nm and 0.03nm according to customers' actual requirements. Housed in ultra compact package, it is the perfect choice for Raman spectrometer, chemical and biological research, environmental science, jewelry appraisal, forensic appraisal, food/drug safety inspection, geological exploration, systems design and integration.